Reports of more voter fraud are surfacing from Indiana. It seems a number of counties have been included in an investigation that began with a police raid on the offices of the Indiana Voter Registration Project. Is it just us or does it feel like more and more stories are coming out about voter fraud? 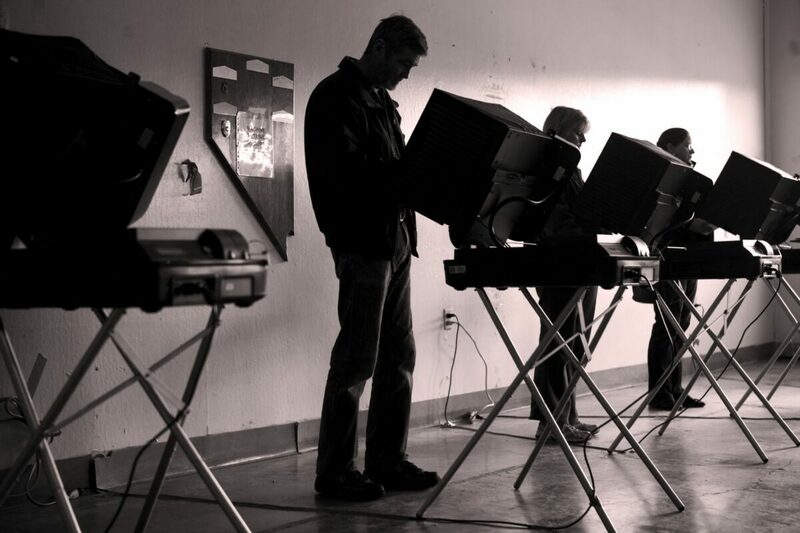 We have been calling for both the advancement and reform of our voting technology. But it looks like we need to learn the hard way by having our registration systems and voting machines hacked, exposed, and manipulated. As part of the expanded investigation, State Police detectives served a search warrant for the business offices of the Indiana Voter Registration Project in the 2400 block of North Meridian Street.